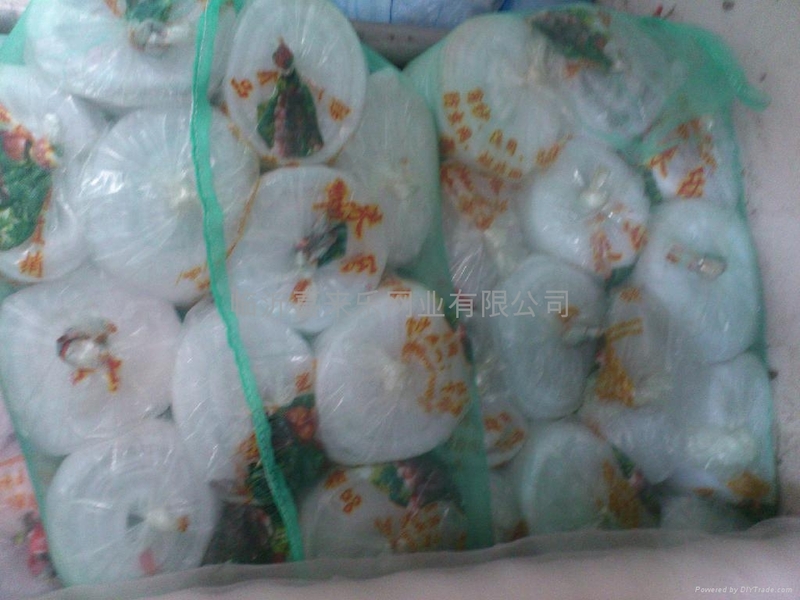 Linyi Xilaile International Trade Co.,Ltd. Main application: plastic window screening for indoor (high-grade office buildings, residential and various construction). 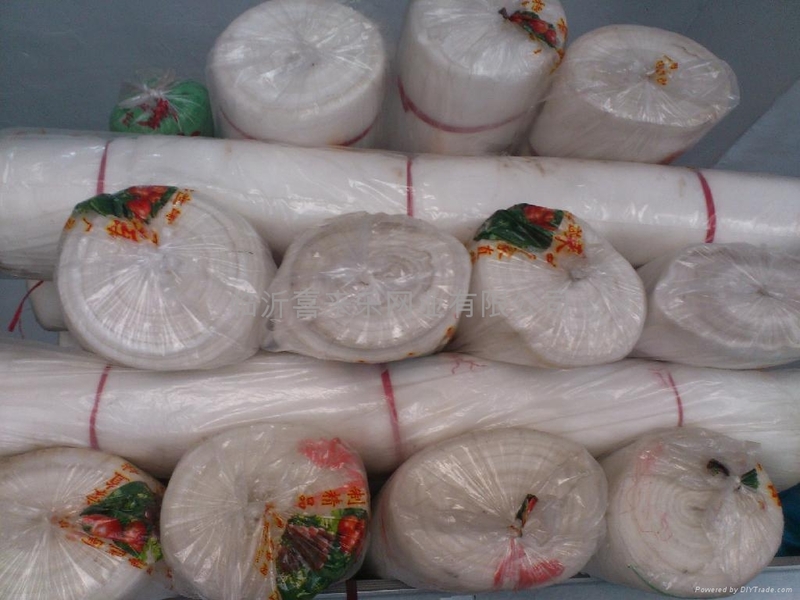 It also has a special specifications of plastic window screening used in animal farm, orchard, etc are insects, mosquitoes and flies the best protection product, do with insect nets. 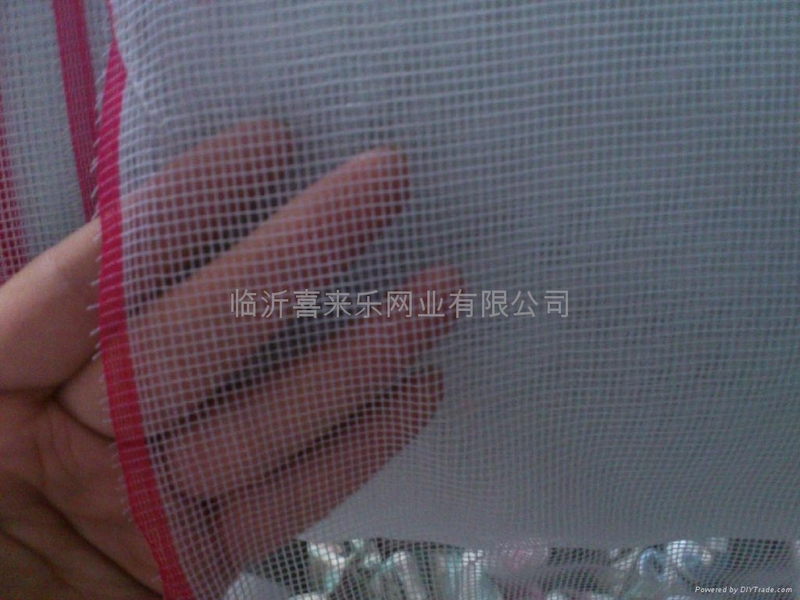 1 plastic window screening quality light, color bright, and fibre glass window screening compared with easy cleaning. 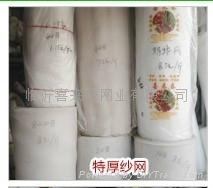 2 the price low, plastic window screening compared with aluminium alloy window screening and other products more suitable for public consumption crowd. The installation process simple, everyone can practice installation. 4 plastic window screening of wide range, suitable for common wood, aluminum alloy, plastic material such as doors and Windows. 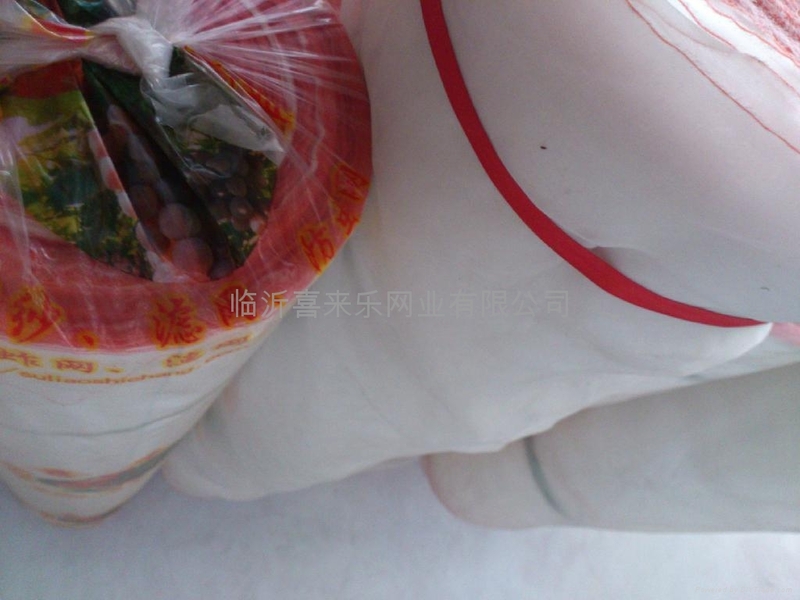 And long service life, add a special component materials, professional formula produce plastic window screening service life can be up to eight to ten years.